For less than the cost of a coﬀee a day, see in real time how your social and search owned, earned and paid channels are performing for you. Make better decisions and get more for every dollar of your digital marketing investment by tracking over 50 key performance indicators across Google Ads, Facebook, Instagram, Twitter, Linkedin and Youtube all in one, aﬀordable, easy-to-use platform. 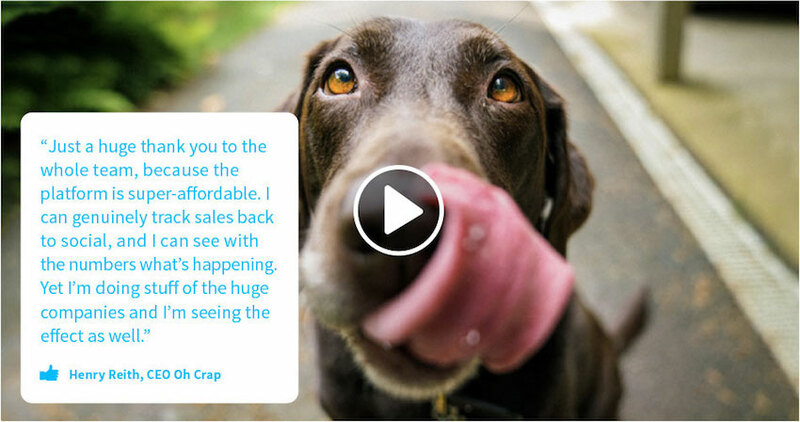 Utilise industry-leading analytics to guide your content creation and enhance your audience engagement. 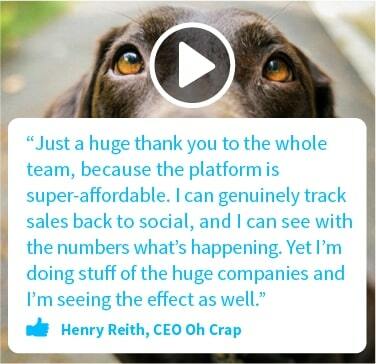 Easily obtain actionable insights to optimize your social media strategy. Eﬀortlessly monitor all discussionssurrounding your brand or designated hashtags. Compare and share your brand or client’s performance with quick and easy reporting. Eﬀiciency, get all the metrics that matter in one single easy-to-understand view. Monitor all your paid advertising performance across Facebook, Twitter, Instagram, Google Search, Google Display Network and YouTube – Total Spend, Impressions, CPMs, Engagements, Engagement Rates, Cost-per-Engagements, Video Views, Click-through Rates and Cost-per-Clicks at the platform, campaign, adset and ad level. *Price relates per brand space. You can add multiple brand spaces and easily toggle between. Price includes all relevant tax depending on country of origin. Book time with one of Digivizer’s Digital Marketing Specialists. 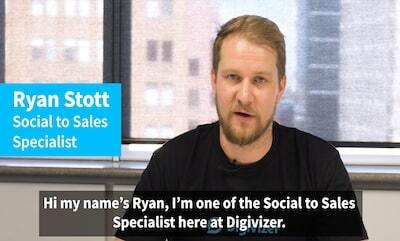 They can provide you with a free demonstration of the Digivizer platform, answer any questions you may have and look for ways you can gain greater ROI on any of your social or search channels. 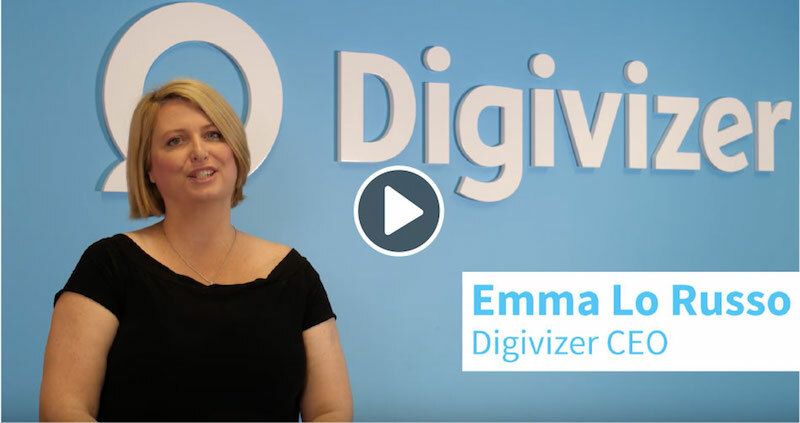 “We appointed Digivizer due to their strong data-driven and creative approach to digital marketing. 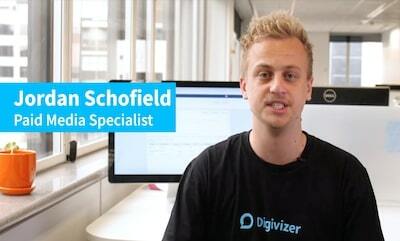 We set Digivizer the challenge to increase our volume of quality leads and a reduced cost per lead target. Within our first 5 months they had over performed on both targets!